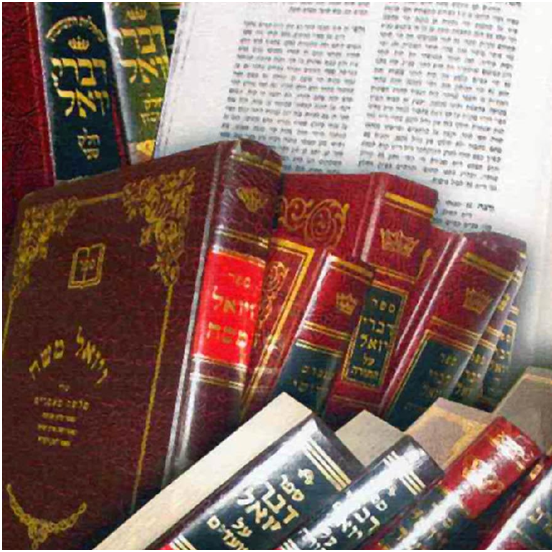 How do you respond to Rabbi Yitzchak Brand's many books and articles on Zionism? He used to be well in your camp, then rethought his position, and explained why in convincing detail. Read more about How do you respond to Rabbi Yitzchak Brand's many books and articles on Zionism? [Background: The question was posed whether the oath against "going up as a wall" prohibits only a military invasion of Eretz Yisroel, or even mass immigration with permission from the ruling power. [Background: We are discussing the Three Oaths according to Rabbi Zeira, whom the halacha follows. According to this view, the Oaths apply only to the Jewish people as a whole. If Zionism is wrong, why did Hashem make the land sprout due to Zionist labours? Read more about If Zionism is wrong, why did Hashem make the land sprout due to Zionist labours? What rishonim ruled on the oaths? Read more about What rishonim ruled on the oaths? Is mass Jewish immigration allowed under a gentile government? I understand the position that the Jewish people have no right to govern the land which is now Israel. Before the State of Israel was set up under Zionist leadership, Jews lived on the land. Read more about Is mass Jewish immigration allowed under a gentile government? LIVING in Chutz laaretz is a great Chliull hashem. Even the Ramban, who lists conquering Eretz Yisroel as one of the 613 commandments, would not obligate conquest nowadays. Hi Rabbi, one more e-mail. I wouldn't even know how to respond to the attached article, Do Not Ascend Like a Wall, by Rabbi Shlomo Aviner. He gives 13 reasons why the Three Oaths don't apply to the State of Israel. How can the Three Oaths be halacha if the Ramban says it is a mitzvah to conquer Eretz Yisroel? Read more about How can the Three Oaths be halacha if the Ramban says it is a mitzvah to conquer Eretz Yisroel? Didn't many tzaddikim like the Ramban risk their lives and go through much hardship to go to Eretz Yisroel? Why don't you believe that the mitzva of living in Eretz Yisroel functionally applies today? Rashi says that "Kol Hador Bechutz Laaretz kimei shein lo elokah ". Read more about Didn't many tzaddikim like the Ramban risk their lives and go through much hardship to go to Eretz Yisroel? The Ramban holds that permission granted by a gentile government for Jews to return to Eretz Yisroel does not nullify the oaths. In his Sefer Hageulah, end of Shaar 1 (p.
Why do you show yourselves? What Should We Pray During a War?